Mike O’Donnell is the answer to Chicagoland’s entertainment needs, placing magic in the hands of bewildered fans for the past twenty years! Master manipulator of “close-up” magic, Mike’s illusions are out in the open for everyone to see and take part in. 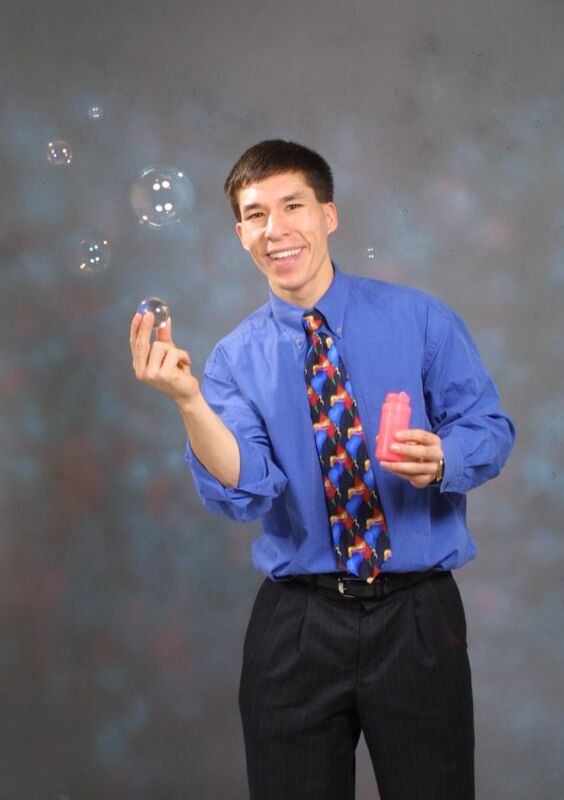 Whether on a stage or strolling through the crowd, his intimate style of magic is ideal for any occasion and sure to please all of your guests with his many curiosities. 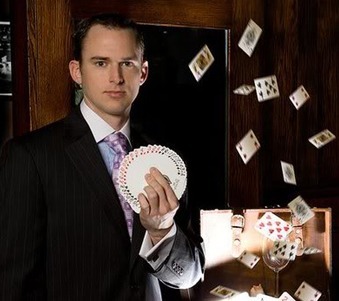 Of the countless talents he harnesses, you can be sure to witness Mike O’Donnell incredible sleight of hand, pseudo psychic powers, and the ability to bend metal seamlessly at his mind’s desire. 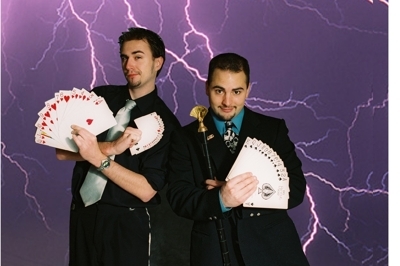 Close-up magic has the biggest impact when performed in a more casual format, wherein Mike will wander throughout your party, mingling with guests and performing mini-shows for individuals and small groups. This way if your event has a particular agenda it will not be affected seeing as Mike O’Donnell works out of his pockets and takes up no more space than an average guest. While his tricks are designed to cater towards adults due to their depth and grace, everything is professional and appropriate for all ages. 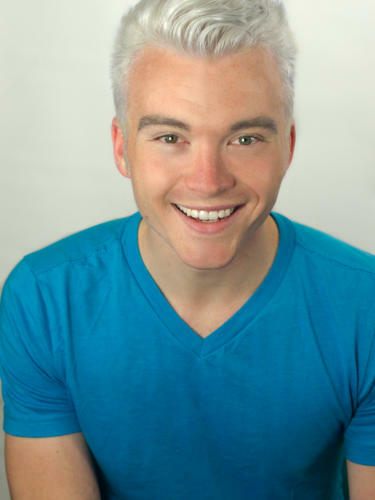 Between his sense of humor and stunning illusions, Mike O’Donnell's inviting personality is sure to win the hearts of all your guests without embarrassing anyone and participation is always voluntary. Backed by a 100% satisfaction guarantee or your money back means you have nothing to lose except your speech as Mike O’Donnell mystifies your guests. So what are you waiting for? Book Mike Today!